NOTE: This event was rescheduled from Feb. 1 because of snow. On February 22, Chesapeake Utilities presents Rev. Dr. John G. Moore, Sr. in “A Reflection on the Dreamer…Rev. Dr. Martin Luther King, Jr.” at the Dorchester Center for the Arts in Cambridge, Maryland. Moore is a famed orator and King impersonator who has re-enacted King’s speeches in Maryland, Delaware, and DC. 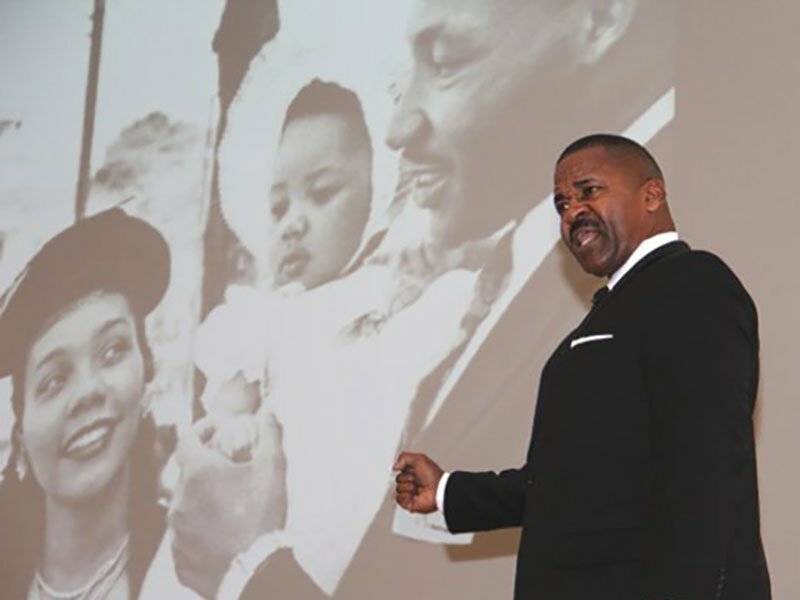 Moore’s presentation will include portions of King’s most famous speeches including “We Shall Overcome,” “I have a Dream,” “The Drum Major Instinct,” and “The Mountain Top,” King’s final speech. Moore will also talk about King’s life. Join in for this inspiring event to kick off Black History Month. The event is from 5 to 7pm on February 22. There will be light refreshments. Admission is free but seating is limited.